The airline has so far in this fiscal received Rs 1,630 crore as equity infusion from the government. The revival plan for Air India has been discussed at various levels of the government. 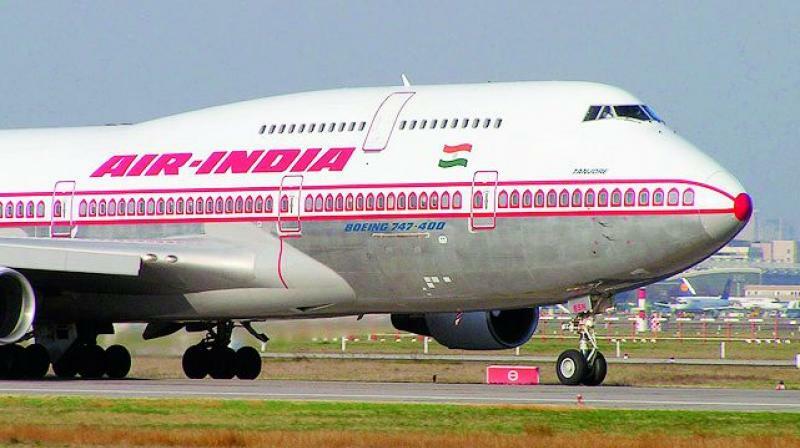 New Delhi: In yet another round of auction of its assets as part of its asset monetisation plan, crisis-hit Air India would issue tenders on Thursday for land parcels and flats worth about Rs 300 crore across various cities, a top airline official said. Maintaining that the recent equity infusion of Rs 980 crore and sovereign guarantee to raise Rs 2,000 crore loan from banks have brought some relief, the official said, adding that a turnaround plan was in the works. “The revival plan for Air India has been discussed at various levels of the government. We hope a decision on it would come in due course of time," he said. The airline has so far in this fiscal received Rs 1,630 crore as equity infusion from the government. The sovereign guarantee for raising Rs 2,000 crore has come in two instalments. Following the financial support from the Centre, the airline has been working hard to put 17 of its grounded aircraft back in the skies. The public sector carrier has got four engines to power the grounded aircraft and expects to put all its planes in operation in two-and-a-half months. The grounded aircraft include A320s and B787 Dreamliners. With these planes joining back the fleet the airline is planning to put part of its additional capacity on international routes to Europe and the US. It is studying the demand trends before deciding to mount additional frequency. Talking about performance of some its key international flights, the official said that the newly-introduced flight to Tel Aviv was doing well. "Our flights to Milan and Rome are currently doing average. The occupancy on these flights could be improved further. The flight to Copenhagen has completed one year and we are analysing its performance. We are doing our best to increase aircraft utilisation and plan to add some flights to Europe. London is definitely an option for increasing frequency," he said. Saddled with a debt of Rs 50,000 crore, state-run Air India has been surviving on taxpayer money since 2012 when the then UPA government cleared a Rs 30,231 crore bailout spread over 10 years. In the last six years since the turnaround plan was put into execution, the airline has done well on some parameters but its overall performance remains far from satisfactory. With input cost now going up and competition hotting over both domestic and international routes, the airline's financial health has started deteriorating and need another booster dose to stay afloat.